At The Recovery Village, we understand how important it is for medical professionals to stay up to date on the latest innovations in the fields of addiction treatment and recovery. Each month our continuing education programs offer insight into the newest trends and best practices for the fields of substance misuse, addiction and co-occurring mental health disorders. 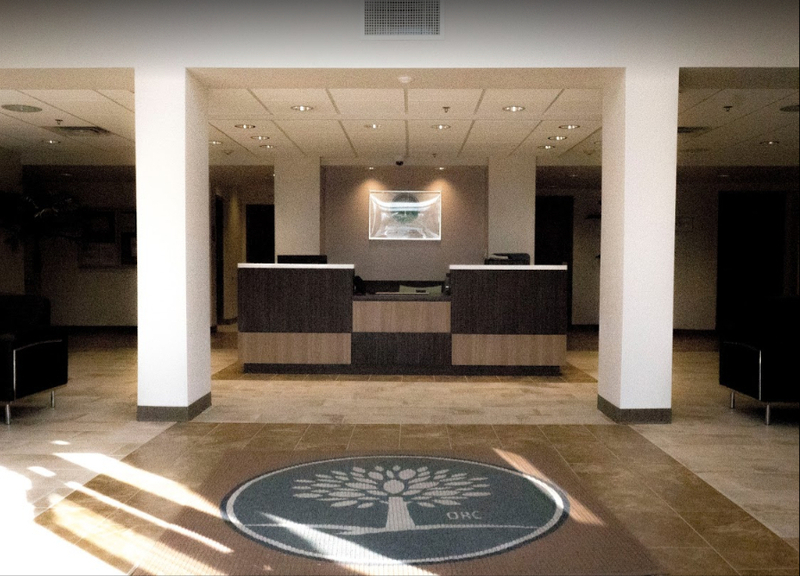 Our facility’s doctors and addiction experts lead each discussion, and every event satisfies continuing education credits while offering valuable insights on effective client care. “A Pain in the Past: How to Get Over the Worst Thing That’s Ever Happened to You”2 Continuing Education hours will be awarded as accredited by NBCC. 3 Continuing Education hours will be awarded as accredited by NBCC.